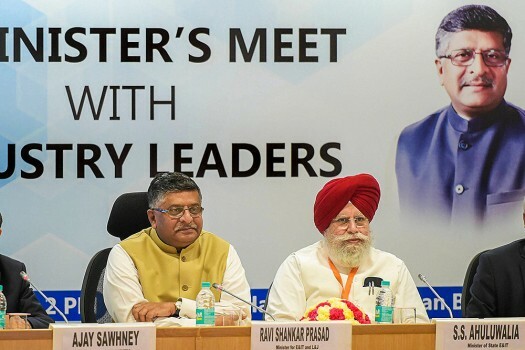 Union IT Minister Ravi Shankar Prasad (2nd L) and MoS for IT SS Ahluwalia (2nd R) during a meeting with IT industry leaders, in New Delhi. 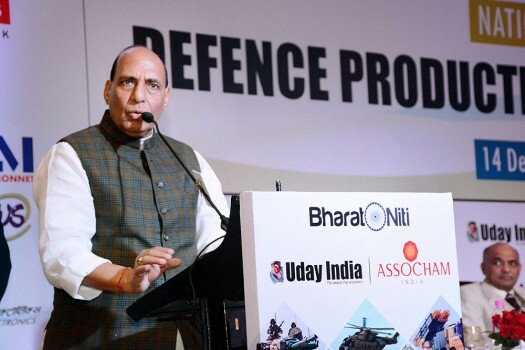 Rajnath Singh, Union Minister for Home Affairs addressing an ASSOCHAM National Conference on “Defence Production: Self Reliance & Beyond”, in New Delhi. 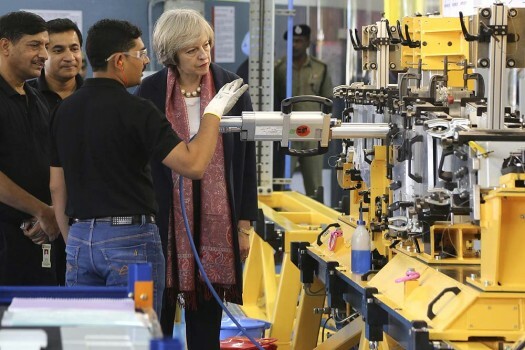 British Prime Minister Theresa May, second left, visits a facility of Dynamatic Technologies Ltd. in Bangalore. 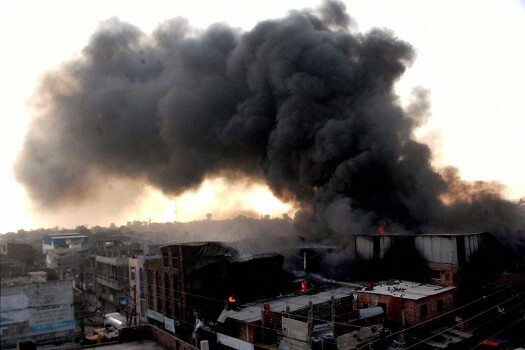 Smoke billows after a fire broke out in a plastic industry in New Kabadkhana locality, in Bhopal. 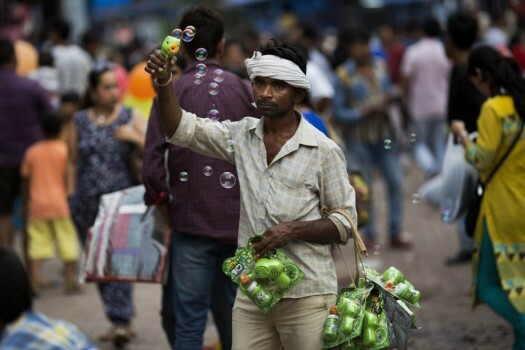 A street vendor sells bubble toys in a local market in New Delhi. 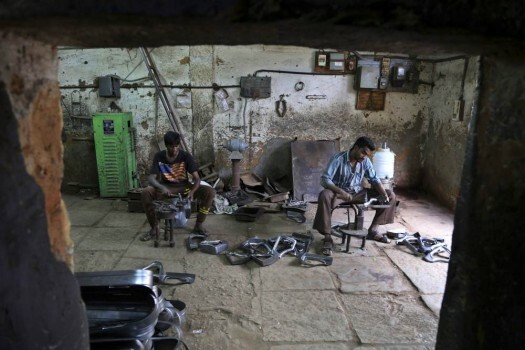 Workers produce parts for heavy vehicles at an industrial workshop in Bangalore, Karnataka. 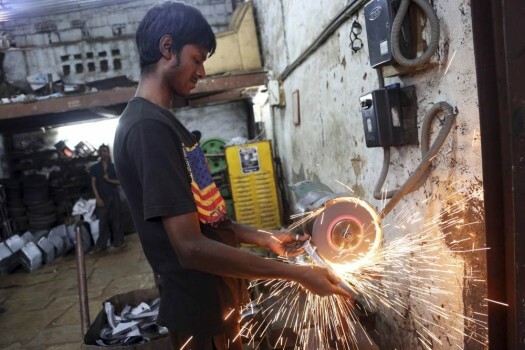 A worker grinds metal to finish a part made for heavy vehicles at an industrial unit in Bangalore, Karnataka. 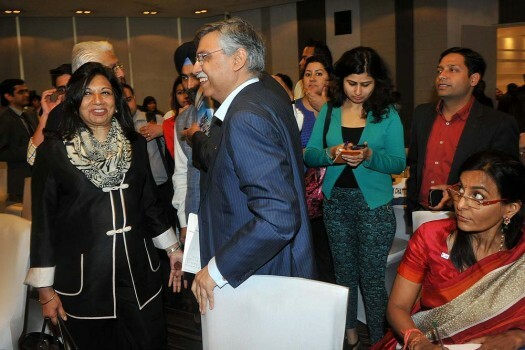 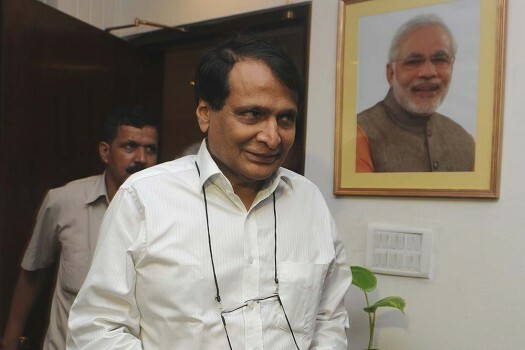 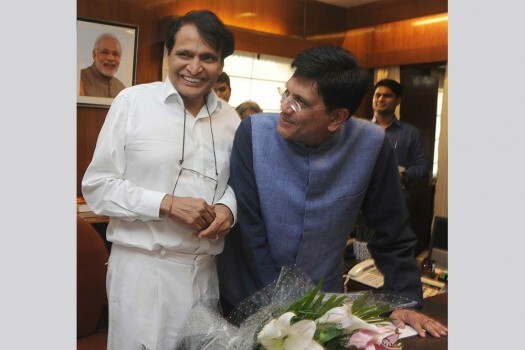 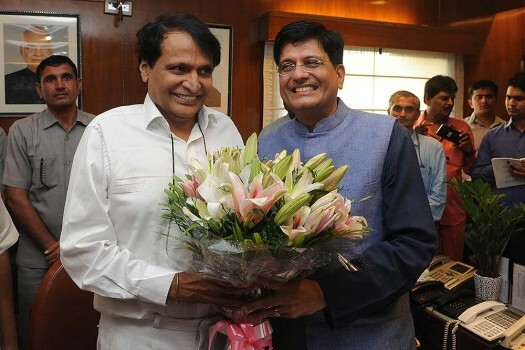 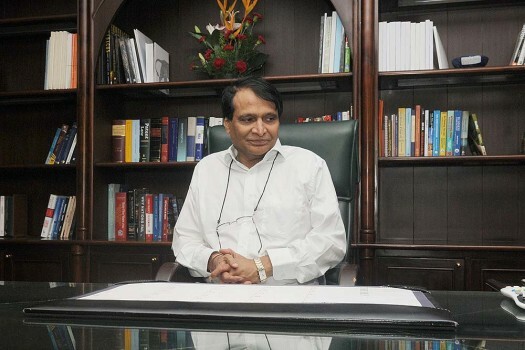 Industrialists during Budget Viewing Session 2015-2016 at CII, in New Delhi. 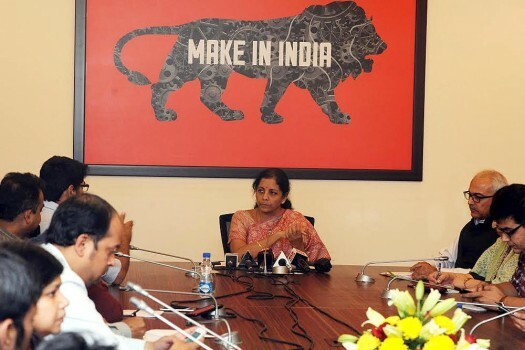 In terms of industries, only 10 out of 23 industry groups in the manufacturing sector showed positive growth during November 2018. 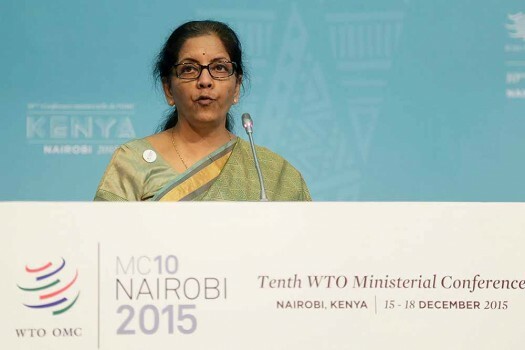 Hundreds of employees of a Chinese smartphone manufacturing facility here resorted to violence Thursday after around 200 of them were "sacked without notice"
Ramnath said a myth was spread that Tuticorin is the cancer capital of Tamil Nadu and every death that happens in the district is linked to Sterlite Copper.